Rajeev Suri was a guest speaker at 18th Nikkei Global Management Forum where he once again showed how he plans to strengthen the Nokia brand. He is optimistic about pushing Nokia back to the consumer market, and believes in Withings and Networks to be the main stronghold of future Nokia. Wearable health care devices combined with the network business Nokia has is powerful, Suri said. 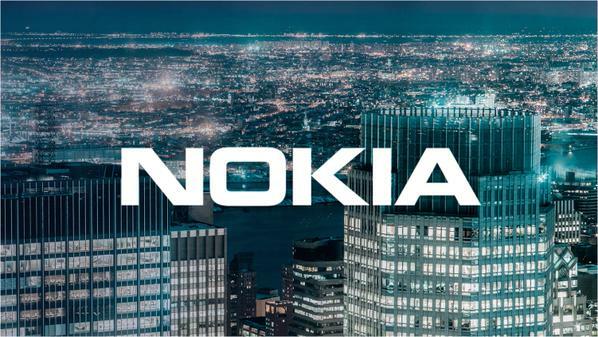 The next Olympics, that will be held at Tokyo in 2020, is going to be a showcase of what Nokia can manage with its networking business. They will for example, use 5G in video analysis. It is good to hear that Nokia is planning to develop Withings even more. Maybe there is a chance for a Nokia branded wearables, even though I don’t mind Withings products since they share the same design idea as Nokia, usability through beautiful simplicity.